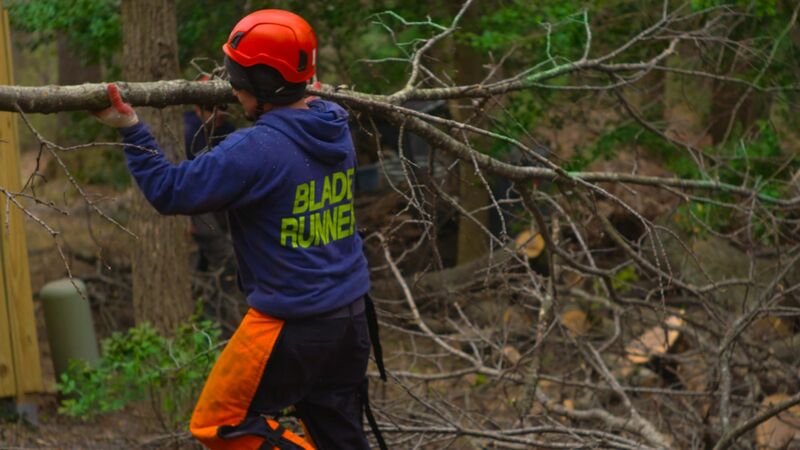 When people think of tech demos they think of software companies, but even landscaping companies need video production to show off the new equipment they develop to combat mother nature. 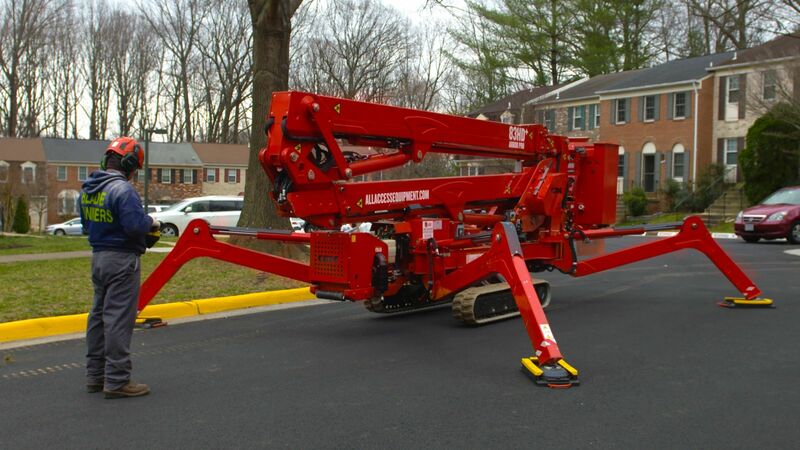 From snow plows to cherry pickers, Blade Runners is on the cutting edge of technology to manage your lawn. If viewers see that your company is on the cutting edge of your field they will flock to your business, and there is no better way to show your new technology than through video. 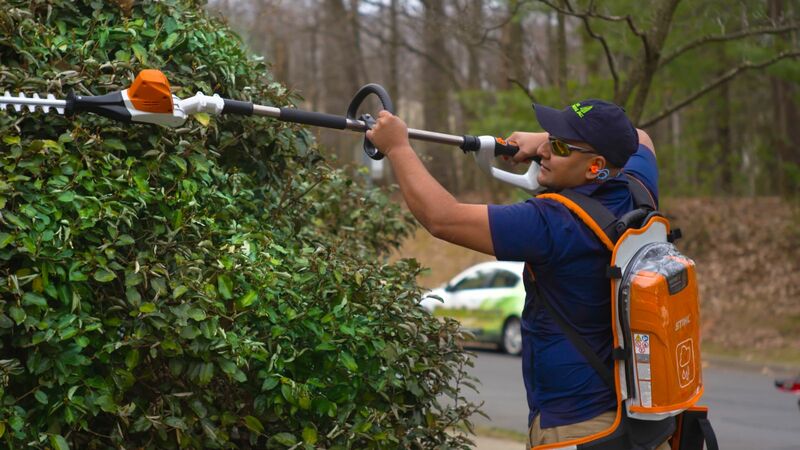 With the early arrival of Spring this year, Erick Storck, President of Blade Runners, recognized the need to roll out his new technology and the need to make his customers aware of his company's new capabilities so that when the explosive growth of weeds and bushes occurs during the early Spring, his business would already be in the minds of consumers. To that end, he called Gearshift and brought Jim Folliard to the film the capabilities of his new electric powered landscaping tools. The new tools greatly reduce noise and emissions which is certain to make Erick's customers happy. The videos Gearshift has produced for him will get his phones ringing off the hook. What is the point of spending money on expensive new pieces of equipment if you don't advertise your business' cutting edge over your competition? 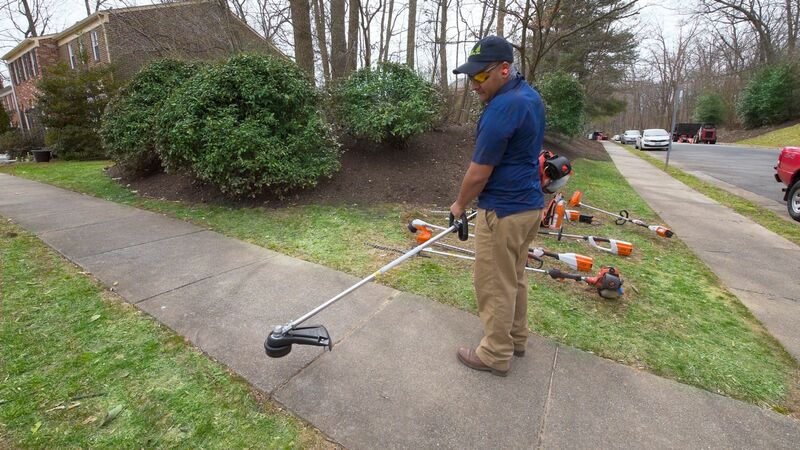 Garden tools are always advancing, which is why Erick's business was so improved by utilizing high quality video, but many other areas of business can use tech demonstration videos, just like Erick did. If you want to find out how video can improve your business call Gearshift today.